At 21st Century Audio Video, we always are committed to helping the Dallas-Fort Worth Metroplex community any way possible. Recently, we proudly participated in a local project dedicated to enhancing the community. We were inspired to join a project led by Luke Dixon at Imagine That Audio Video and Design to help veterans in the area. 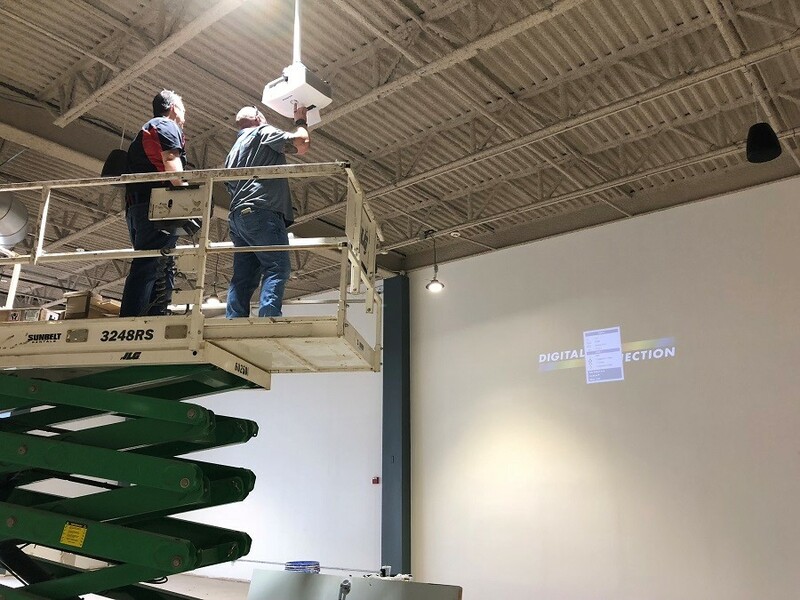 Together we donated and installed custom commercial audio video technology throughout Adaptive Training Foundation’s brand-new fitness center, set to open on April 7 in Carrollton.